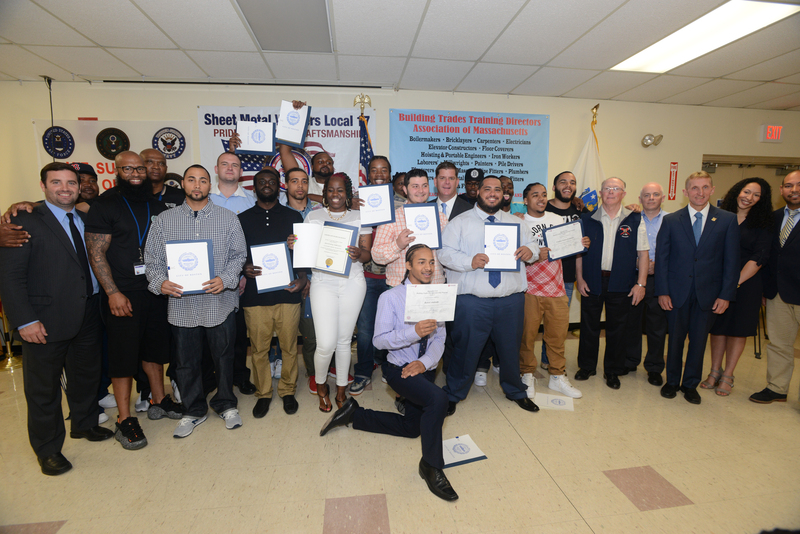 YOU Boston and our partners (BCYF, BPD, Mayor’s Office of Public Safety Initiatives, and the Building Trades) celebrated the graduation of 15 participants from Operation Exit (2nd Cycle). Congratulations to the team and our graduates for a job well done!  The Operation Exit Building Trades Pre-Apprenticeship Program is a result of the partnership between Mayor Martin J. Walsh’s Office, Youth Options Unlimited Boston (YOU Boston) a division of the Mayor’s Office of Workforce Development, the Building Trades Training Directors Association, the Building and Construction Trades Council of the Metropolitan District, the Boston Police Department and STRIVE Boston. Operation Exit is designed as an intensive training program to prepare participants for entry into an apprenticeship in the building trades. Through Career Readiness and Occupational Skills Training, encompassing classroom, peer to peer mentorship and hands-on learning experiences, Operation Exit will provide the knowledge and skills required for participants to apply for and enter into a state-registered Building Trades apprenticeship program. In addition, coordinated case management and placement services will be provided to assist participants in achieving their career goals.